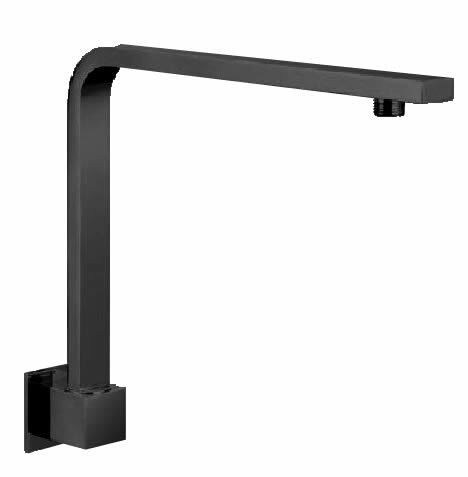 The Square Hi-Rise Shower Arm (Satin Black) is everything you need to give your bathroom an all new appearance. Featuring a trendy satin black finish, it will surly provide a contemporary feel to any bathroom design. The Square Hi-Rise Shower Arm is all about practicality and good looks – built into a single package. It has been skilfully designed with special focus on ergonomics. 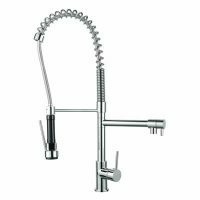 It features an easy to operate solid lever handle and includes ceramic disc cartridges, which makes it easy to control water temperature and flow precisely. The Square Hi-Rise Shower Arm is highly durable. It features excellent workmanship and solid brass construction. And will easily last you several years, even with heavy duty usage. 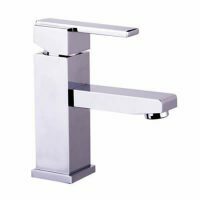 This trendy tapware is easy to install and ideal for bathroom renovations and new home installations. Accessorise your bathroom and turn it into a more practical and attractive space at an affordable price. Buy the Square Hi-Rise Shower Arm (Satin Black) today at the lowest price from Ross’s Discount Home Centre and take advantage of our 14-day money back guarantee!